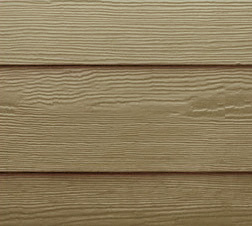 Siding is one of the most crucial features of your home. 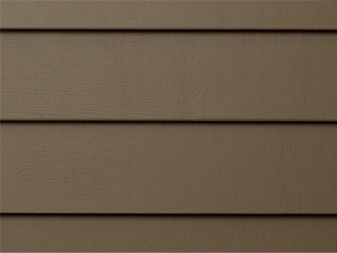 Siding protects, beautifies, and insulates your home from the elements. 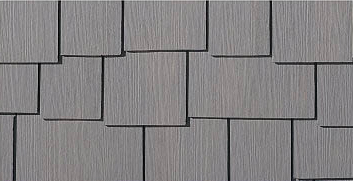 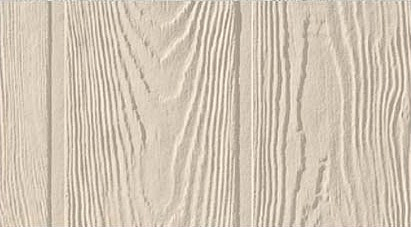 Siding comes in many styles, textures, & sizes. 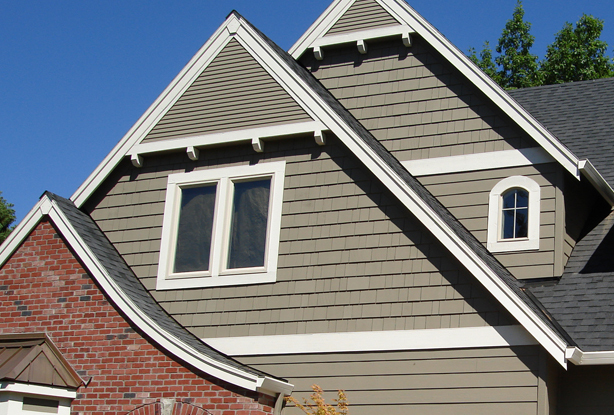 We also offer painting, stonework, & custom millwork services to complement your siding. 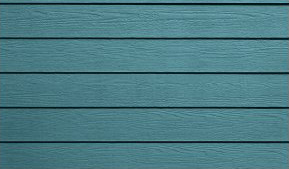 Contact us for more information on siding & other services.